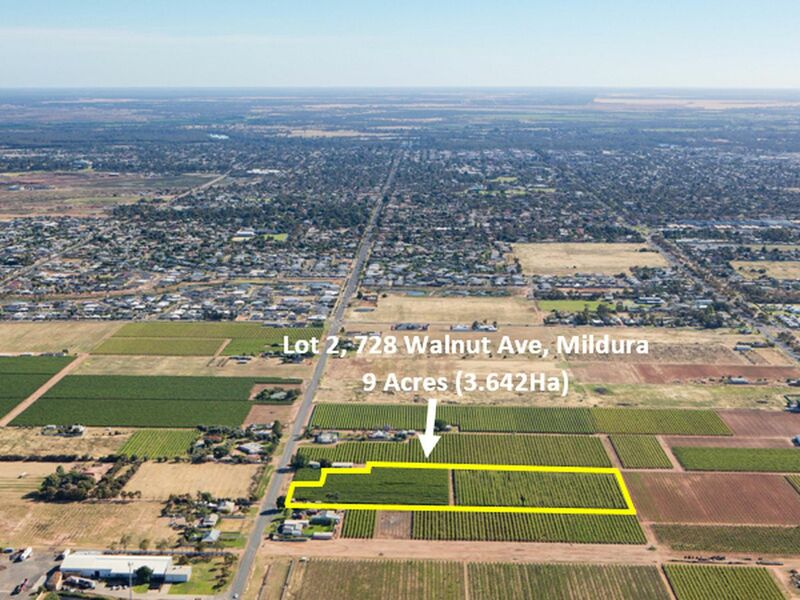 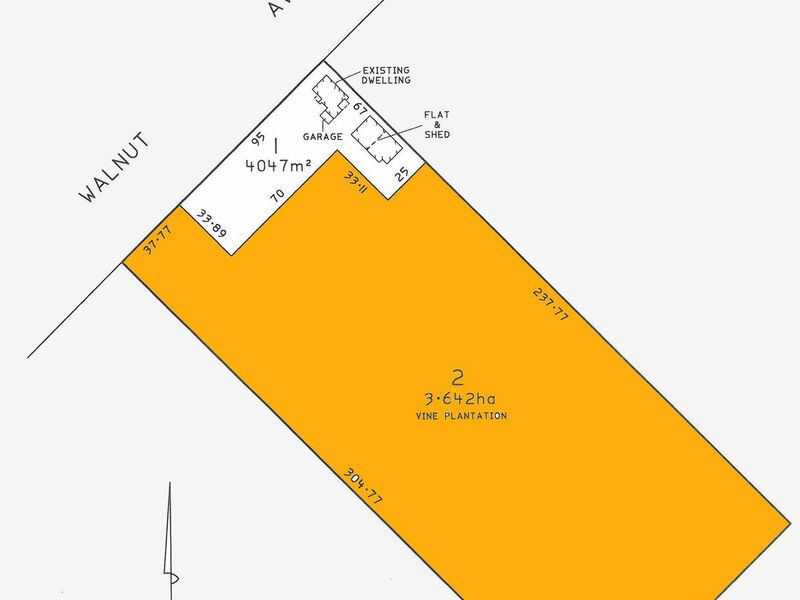 Currently planted to wine grapes (Cab Sav), this extremely rare 9 acre parcel is zoned general residential and is located in the middle of Mildura's tightly held Mildura South Growth corridor. 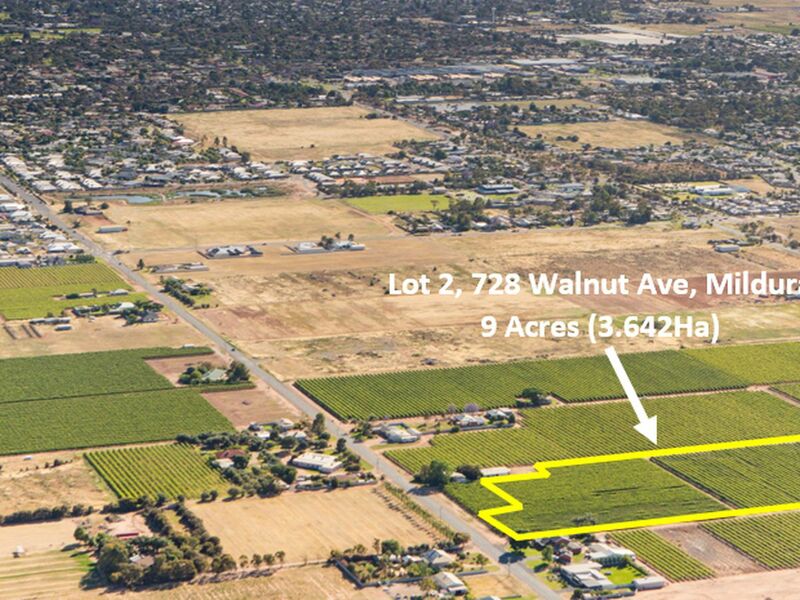 With power and town water available now and with other services (drainage & sewerage) steadily making their way along Walnut Avenue, purchase today and profit the moment drainage and sewerage are connected and subdivide, in the meantime continuing to farm the land and generate an immediate income. 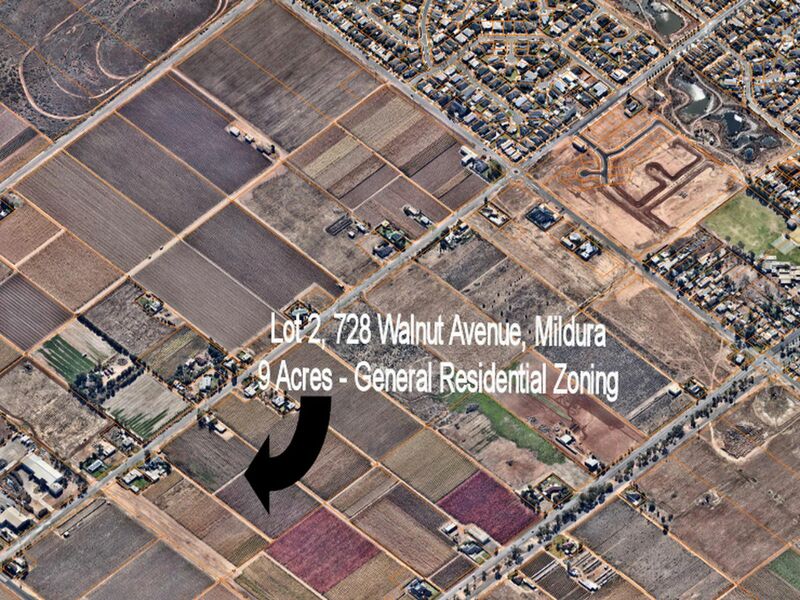 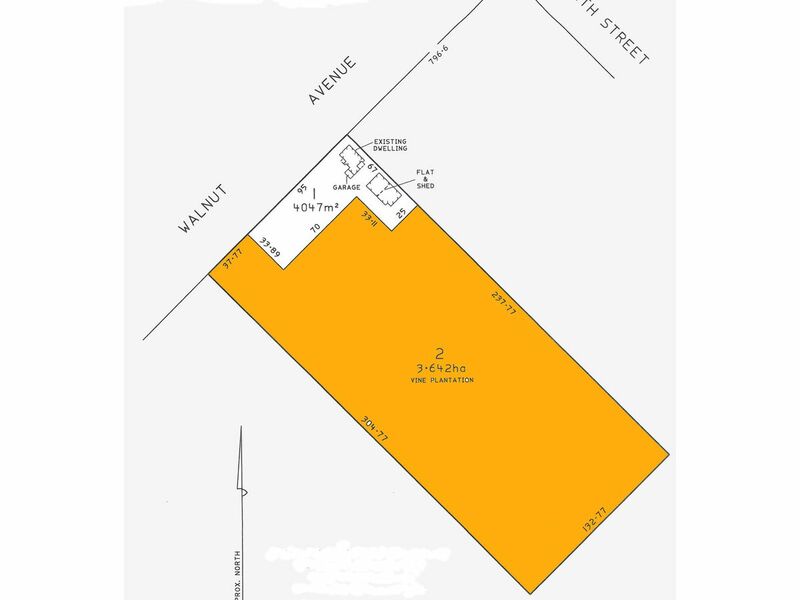 Don't miss this truly rare redevelopment parcel.